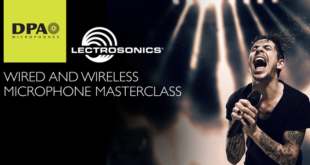 On Tuesday 5 June, 2018 at Club Vinyl at The Hard Rock Hotel in Las Vegas, DPA Microphones and Lectrosonics will co-host a day of Wired and Wireless Microphone Master Classes. 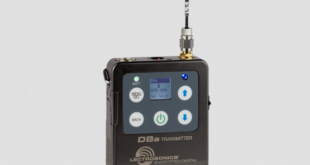 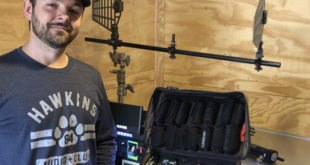 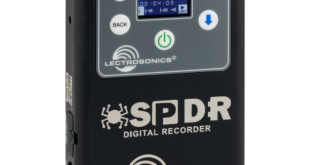 Michael P. Clark used his extensive collection of Lectrosonics Digital Hybrid Wireless equipment, including SSM, SMV and SMQV beltpack transmitters and VR Field, Venue and Venue2 multichannel receivers. 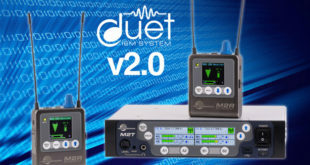 The new system, which was first unveiled back in April, is comprised of the M2T dual-stereo half-rack transmitter and M2R diversity belt pack receiver. 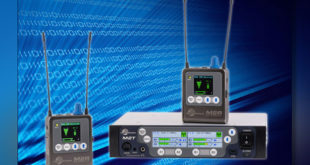 New IEM covers the UHF frequencies of 470-608 MHz in a single range, uses digital modulation for transmission, and can accept analogue or Dante inputs. 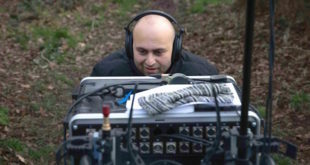 Nigel Albermaniche used SMV, SMQV, HM, and IFB transmitters and venue receivers to capture close-up breath sounds from the leading actors to help intensify the drama. 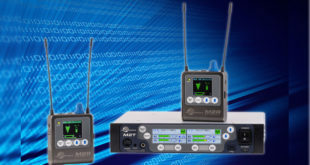 Engineers David Thomas, Lawrence E. Fisher and David Bundy recognised for 'advancing the state of wireless microphone technology'. 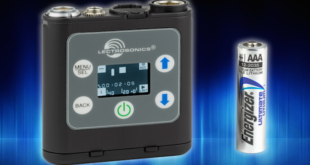 New device is designed to be small, unobtrusive and easy to conceal, while also offering professional quality sound. 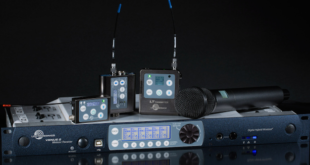 Featuring 24-bit/48 kHz digital audio, the new model is ideal for use in theatres, film making, touring and other demanding applications.